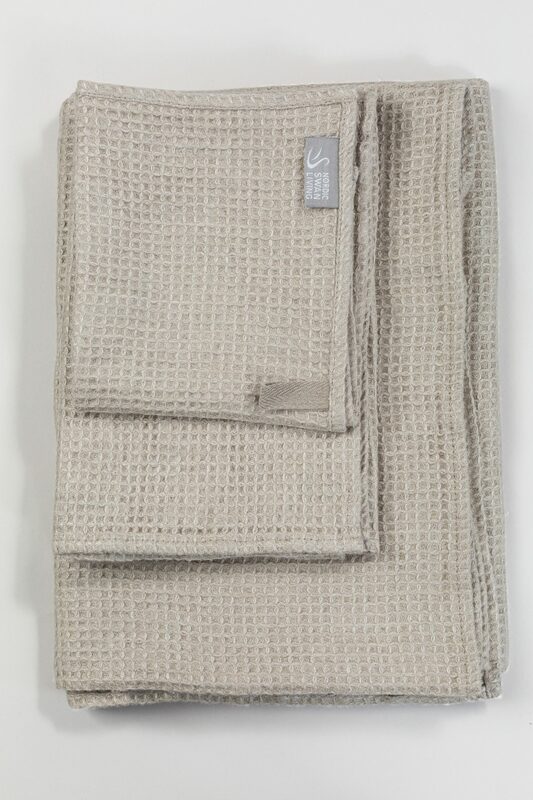 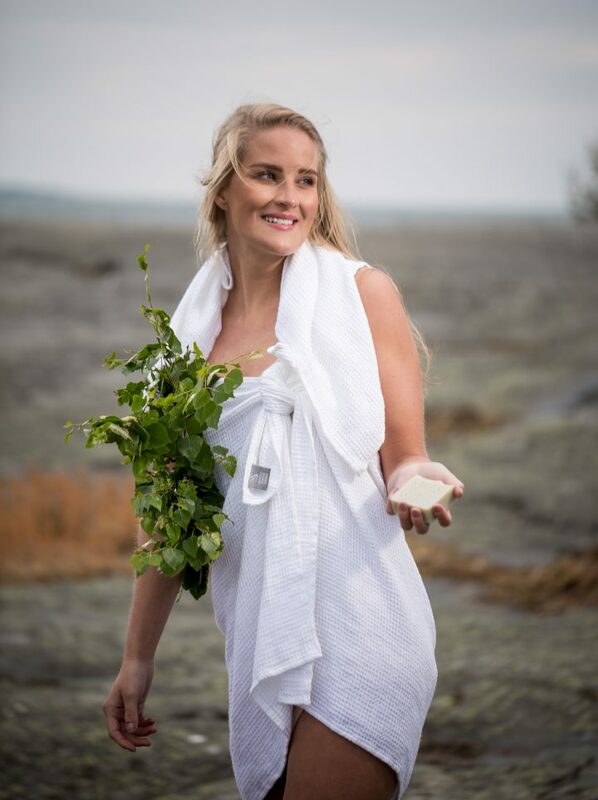 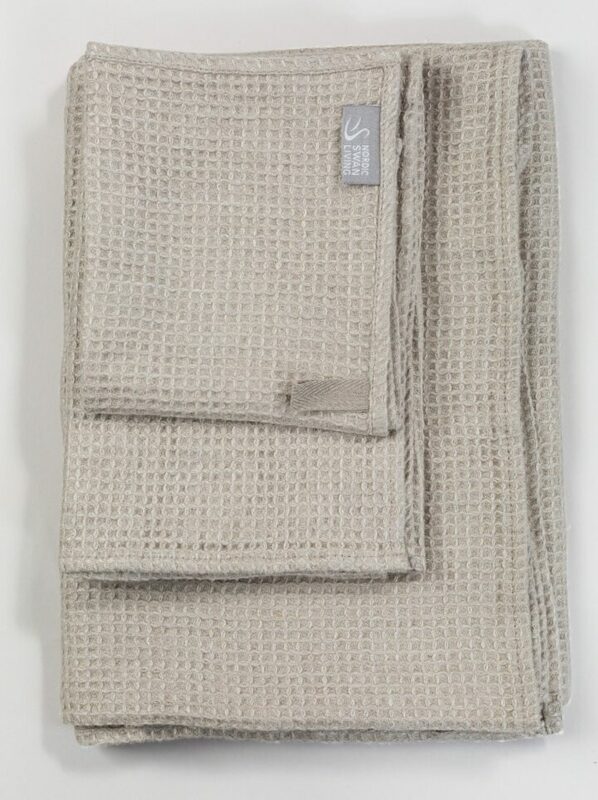 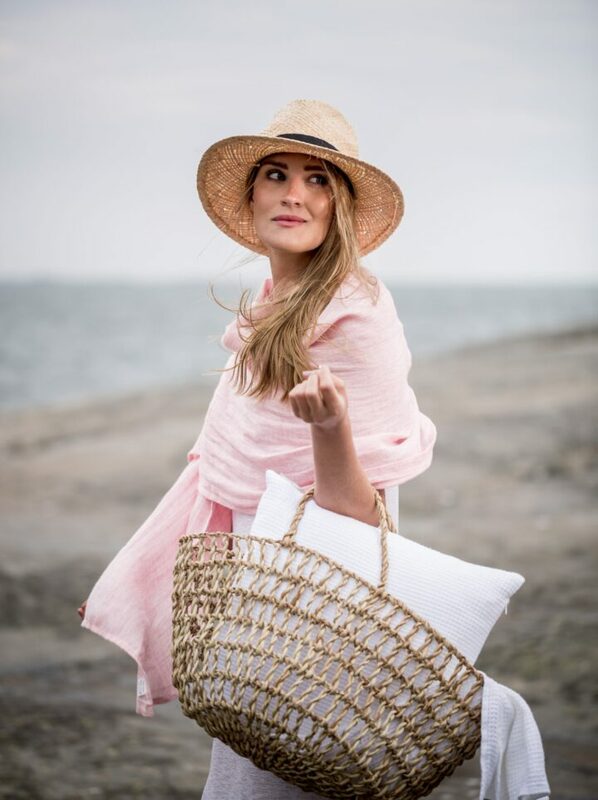 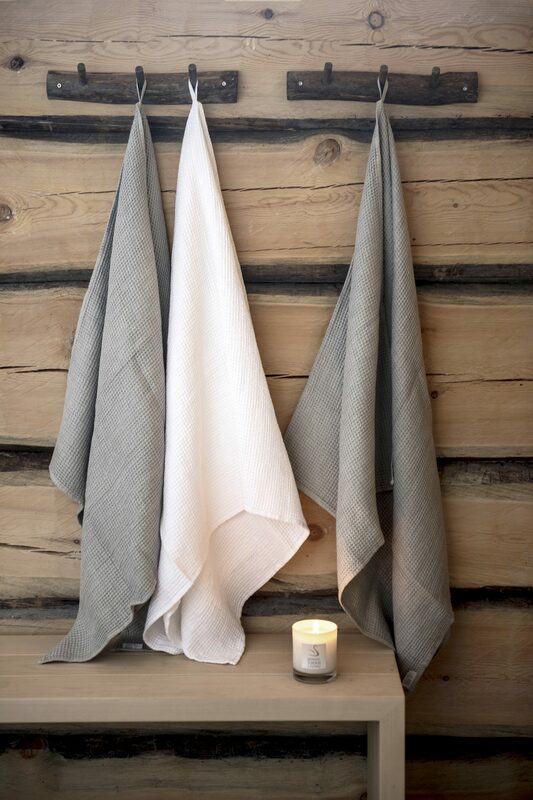 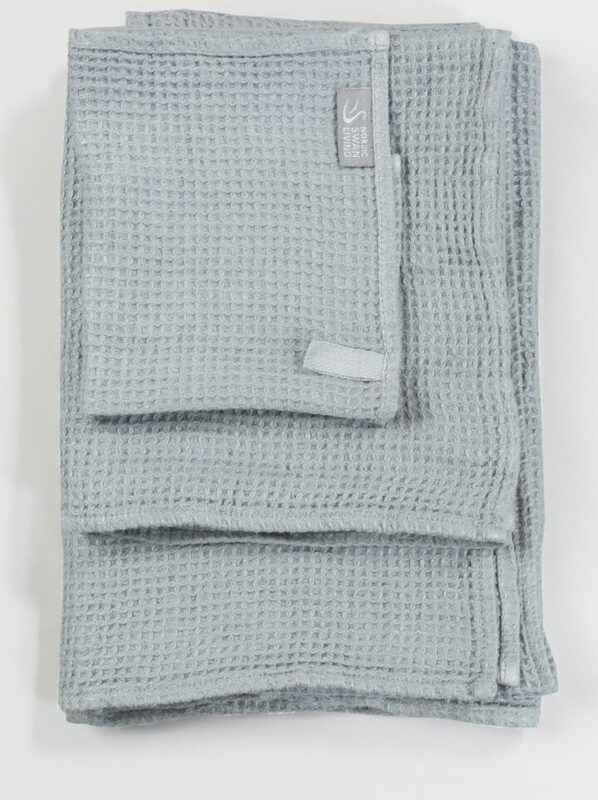 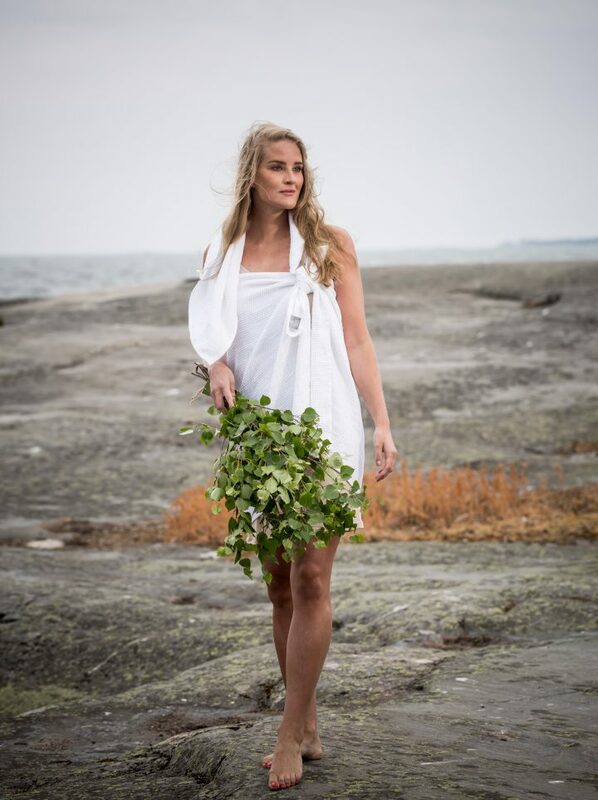 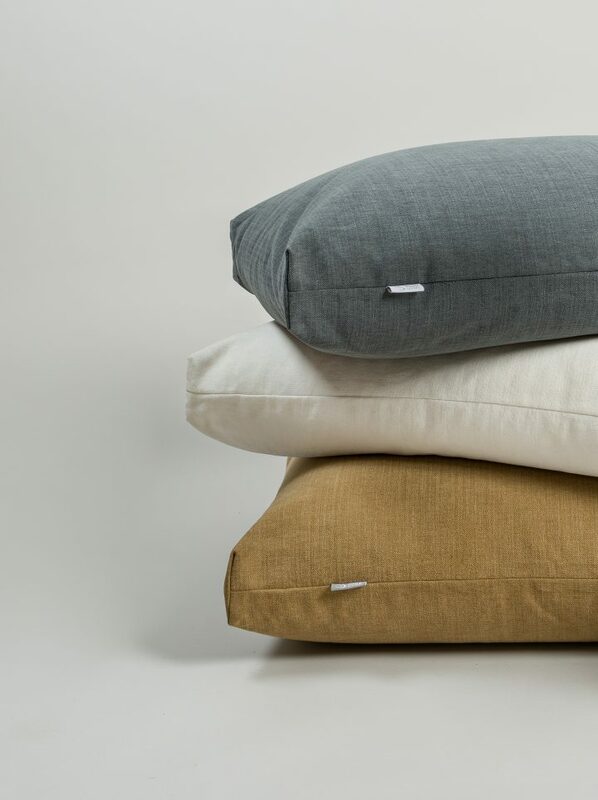 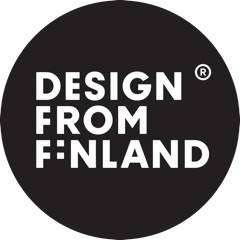 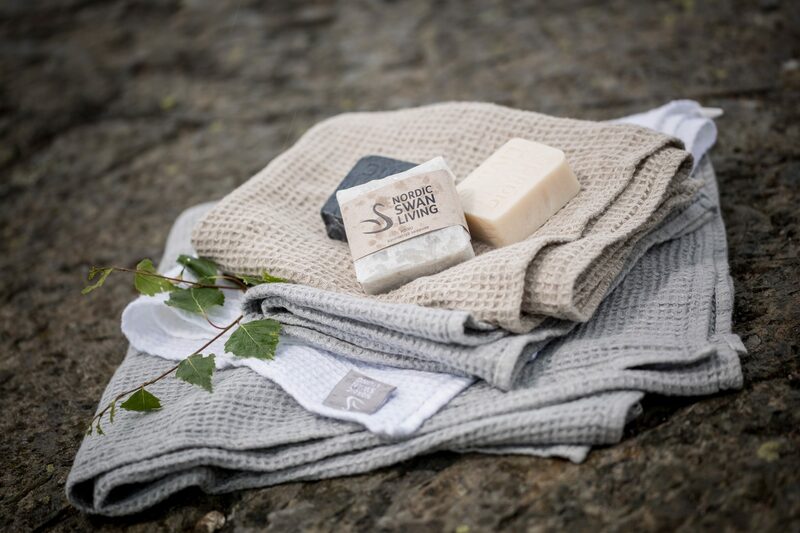 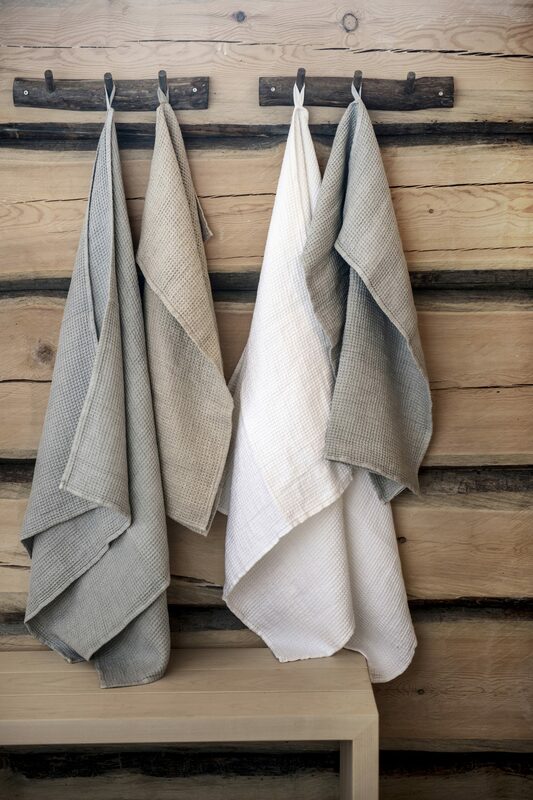 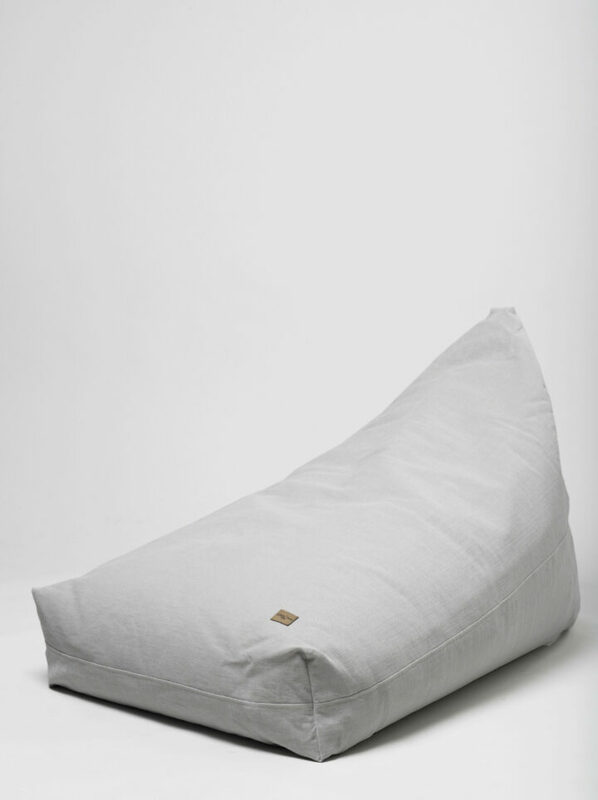 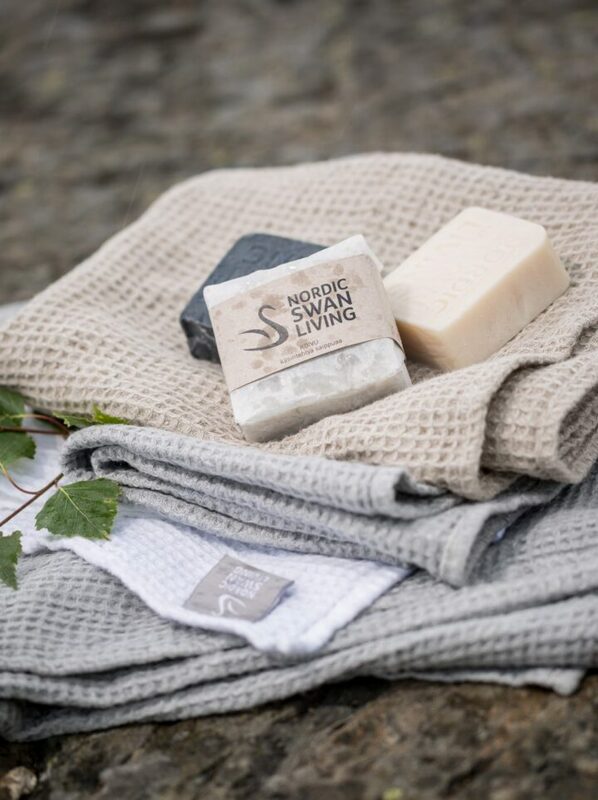 Nordic Swan Living luxurious and natural Luoto waffle towel is made of the finest, washed 100 % linen. 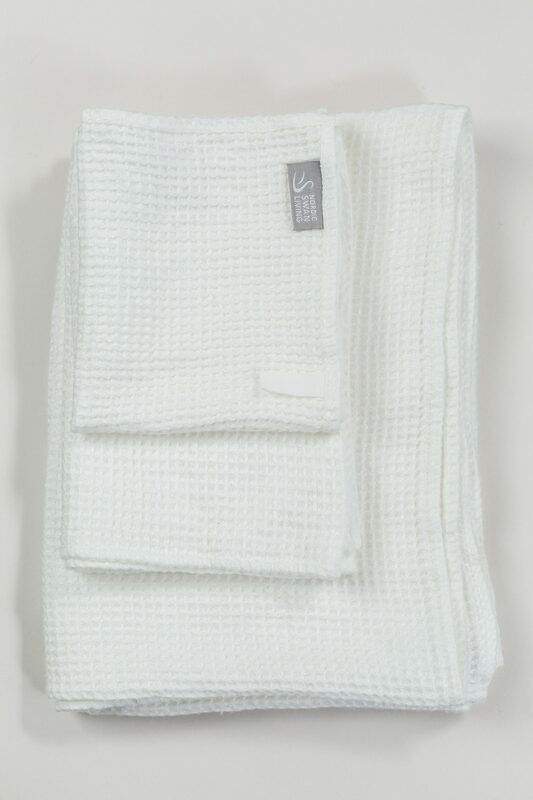 Towel is incredibly soft to the most sensitive skin. 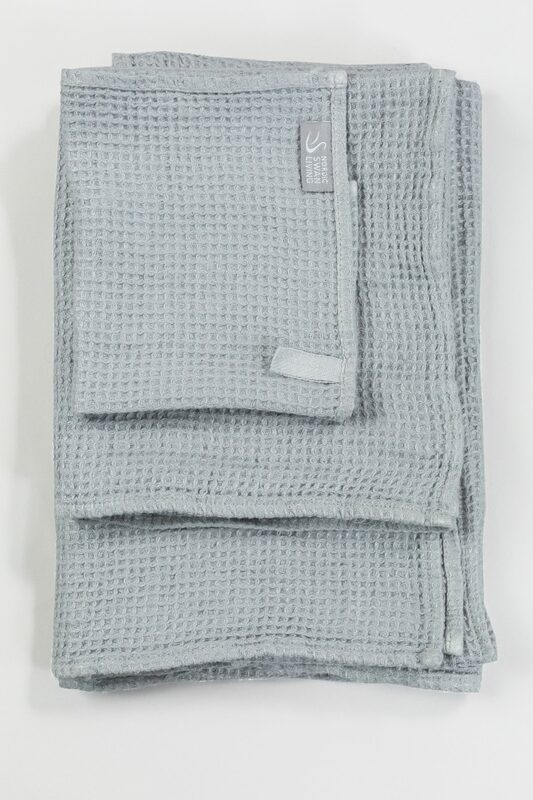 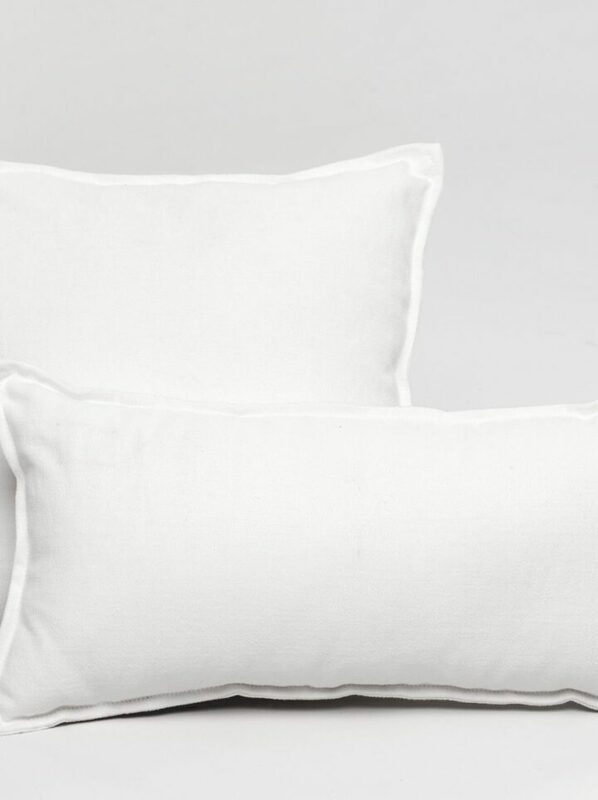 Lightweight and durable towel absorbs extremely well and also dries very fast. 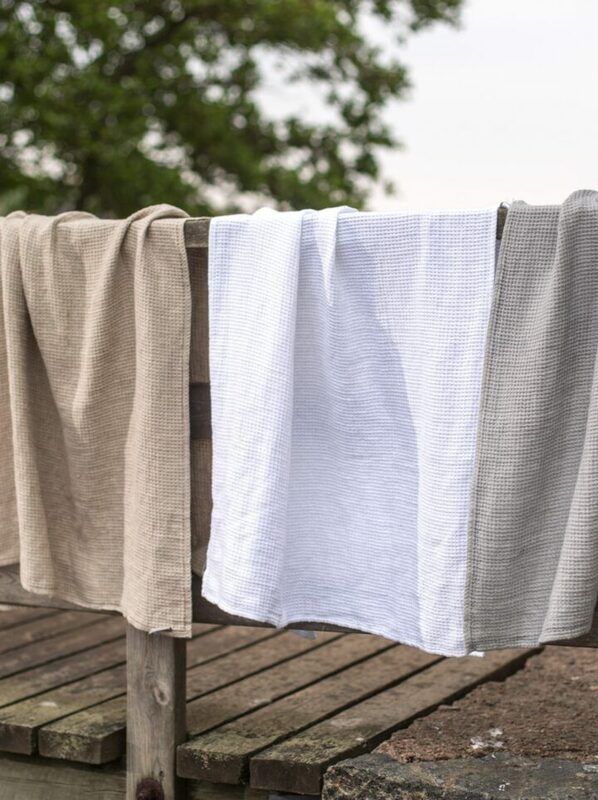 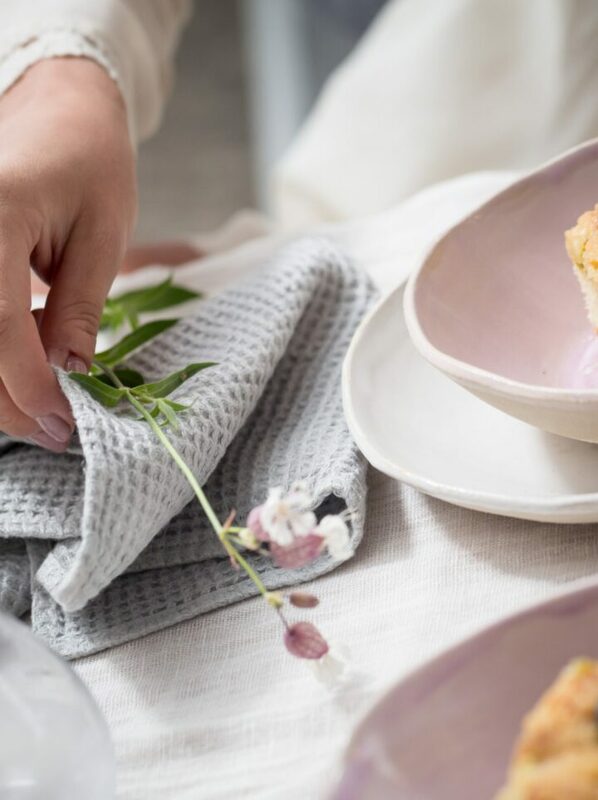 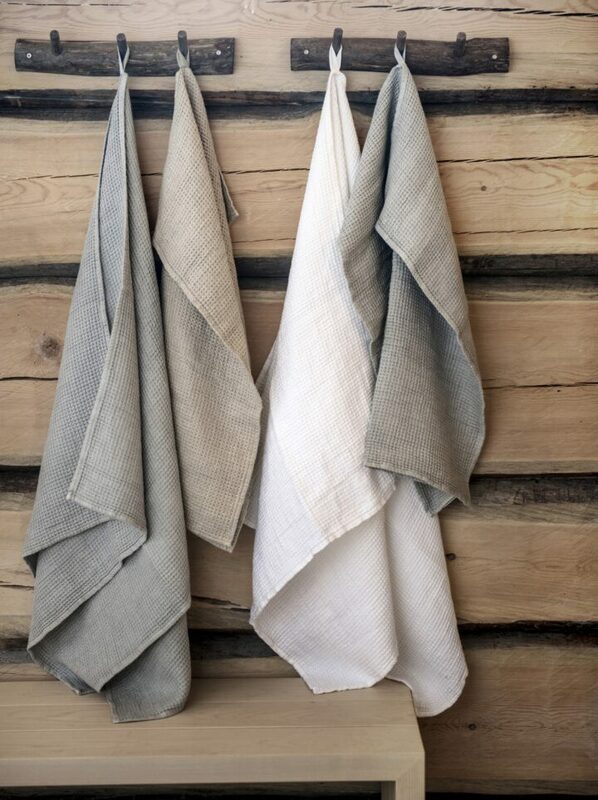 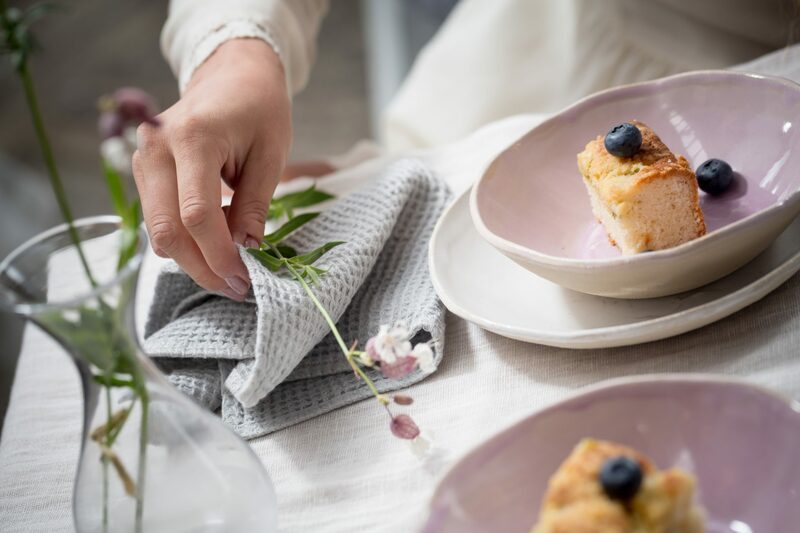 This handmade towel is long lasting and looks better and better with age and every wash.
Luoto towel takes much less room to store and so it takes up less valuable space in the home. 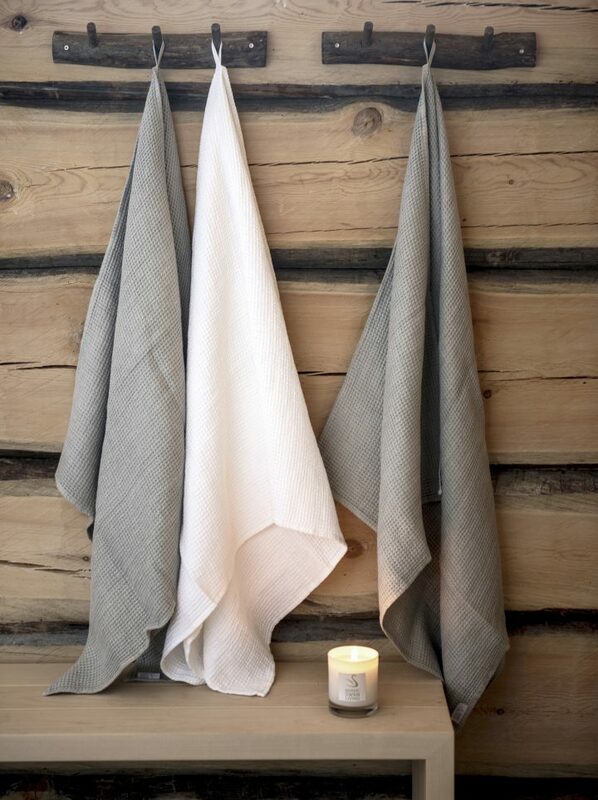 Towels are perfect for your home or to give as a gift. 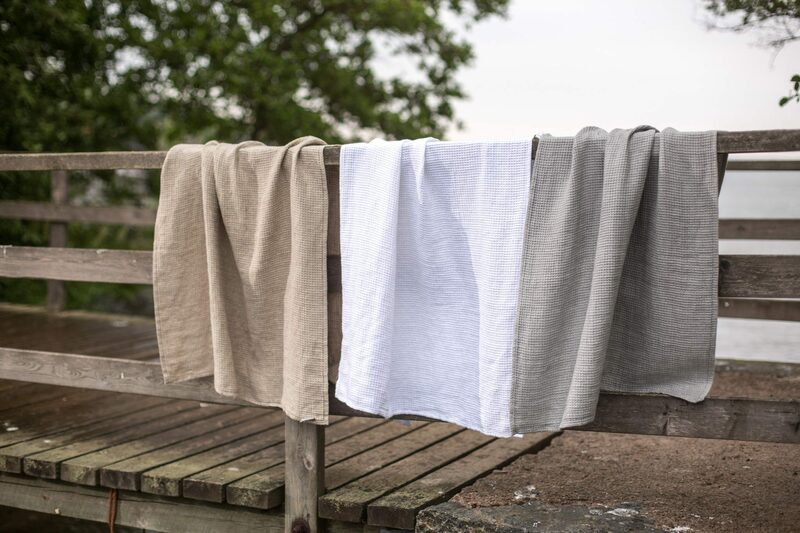 Machine wash at 40°C degrees. 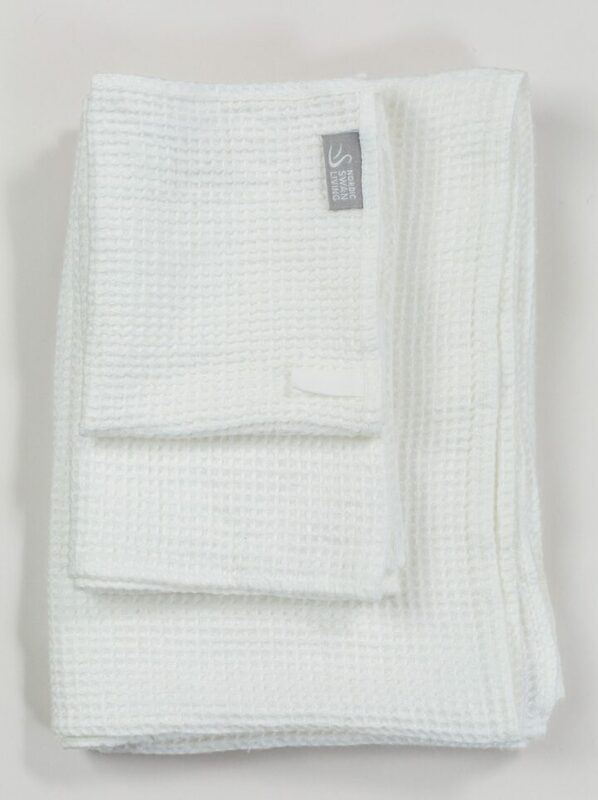 Wash seperately especially for the first time.